Ok, so we are heading back from Mid Wales and decide to spend the last day exploring another area rather than heading straight home. 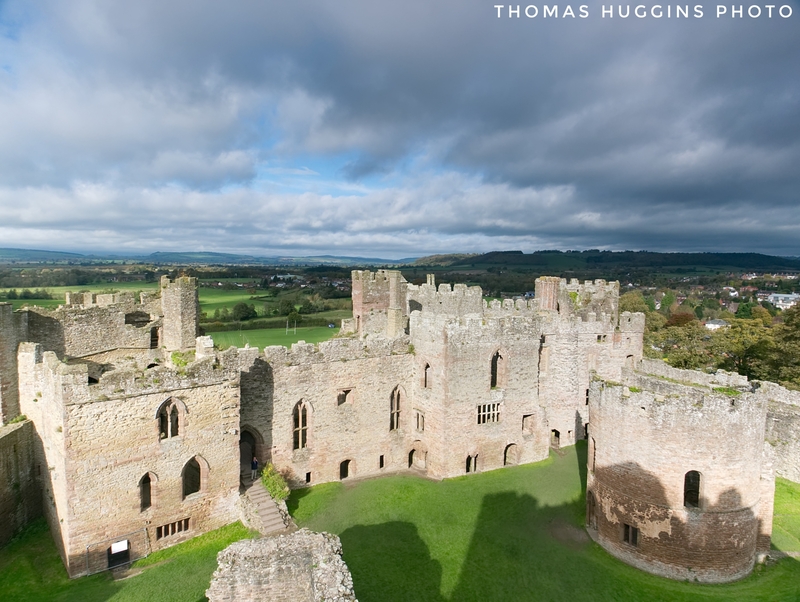 We decided on Ludlow, which I’d never had the chance to visit before and lies just by the border of England and Wales (Welsh Marches). Although the visit was very brief, we were impressed by the mix of medieval and Georgian architecture, along with its restaurants, market and interesting small family businesses. I hope to visit again, but here is what I found during our brief visit. 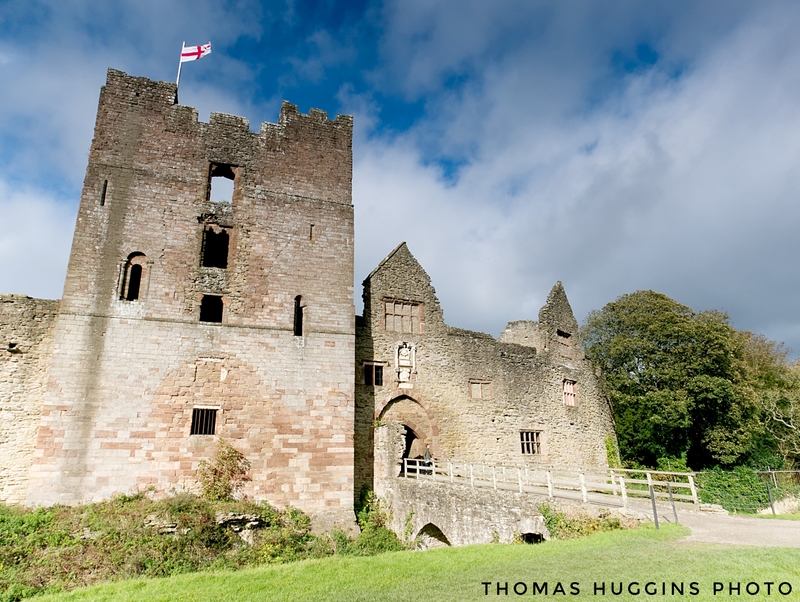 Ludlow Castle, one of Ludlows main attractions dates from 1086 and has been preserved pretty well. Another perspective from the well preserved castle grounds. 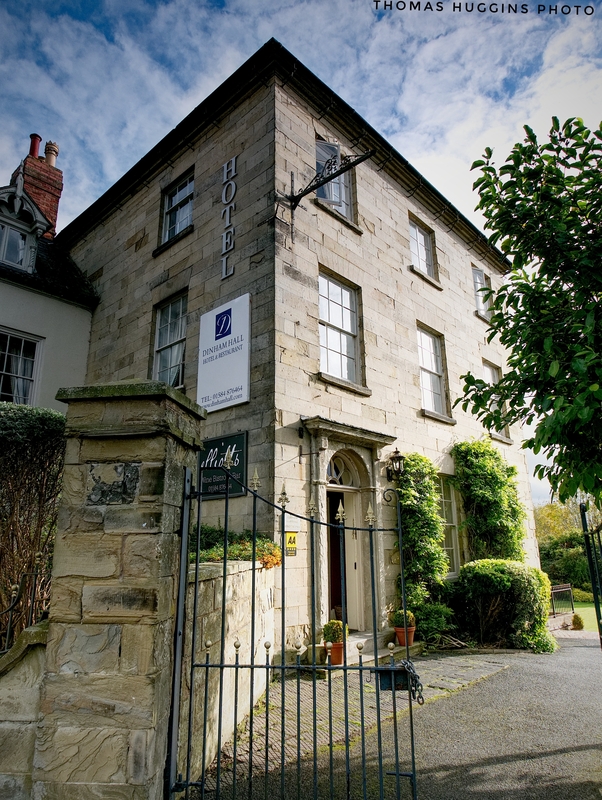 Dinham Hall is an 18th century town house which was used by the Knights of Downton and now runs as a hotel. 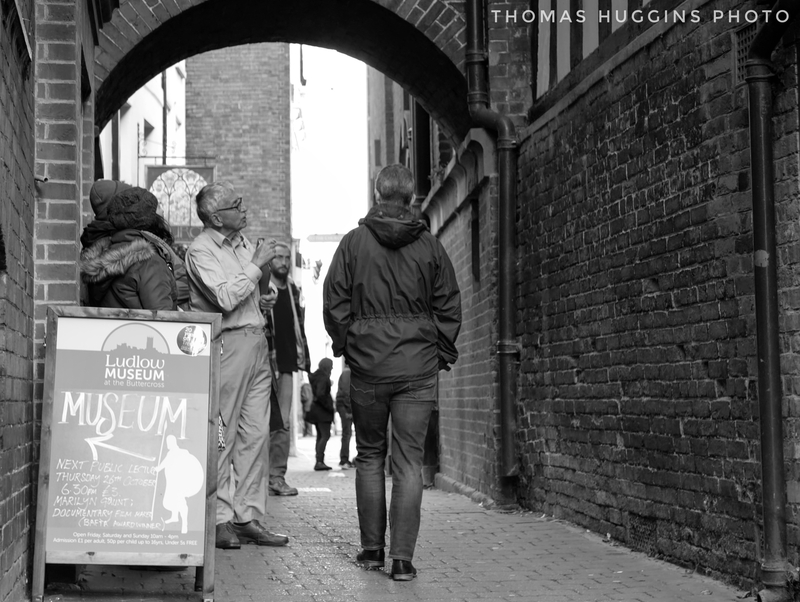 One of the many narrow walkways within Ludlow. 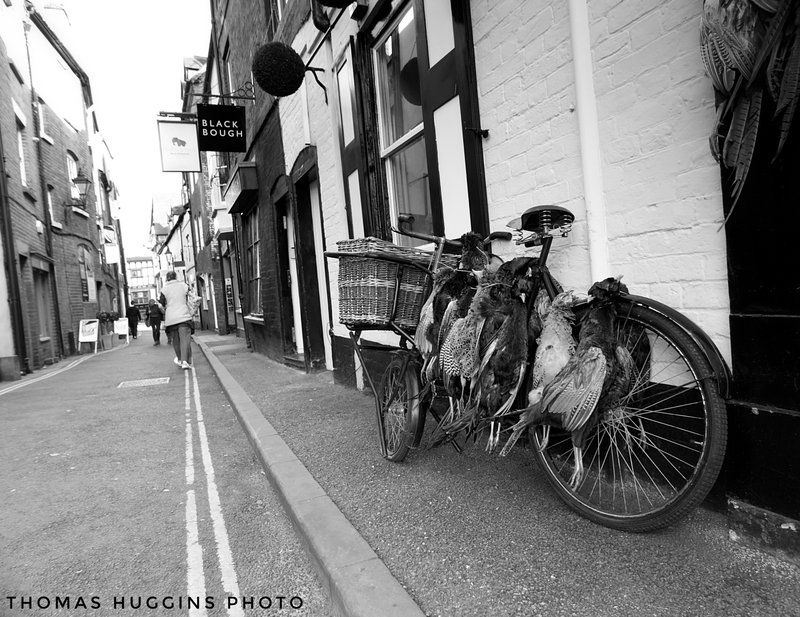 This was shot next to a family butchers. 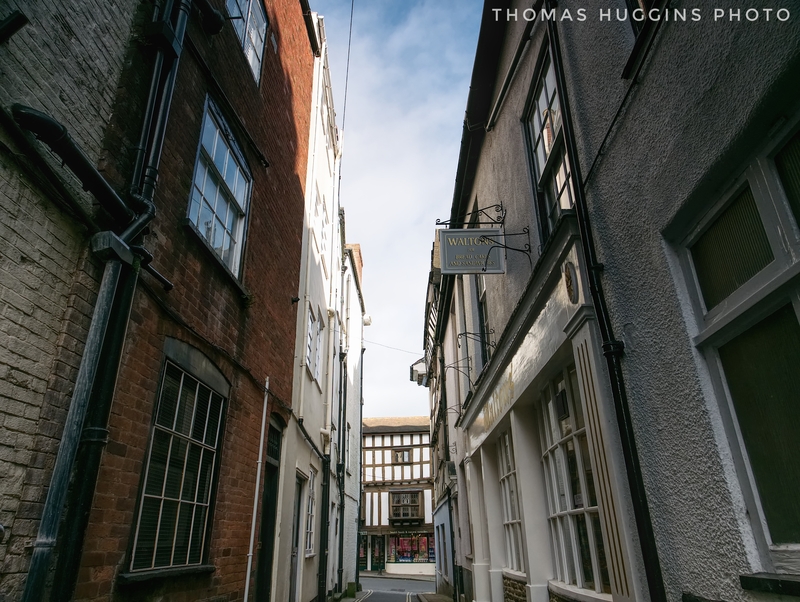 Another example of a narrow walkway between some of Ludlow’s houses. 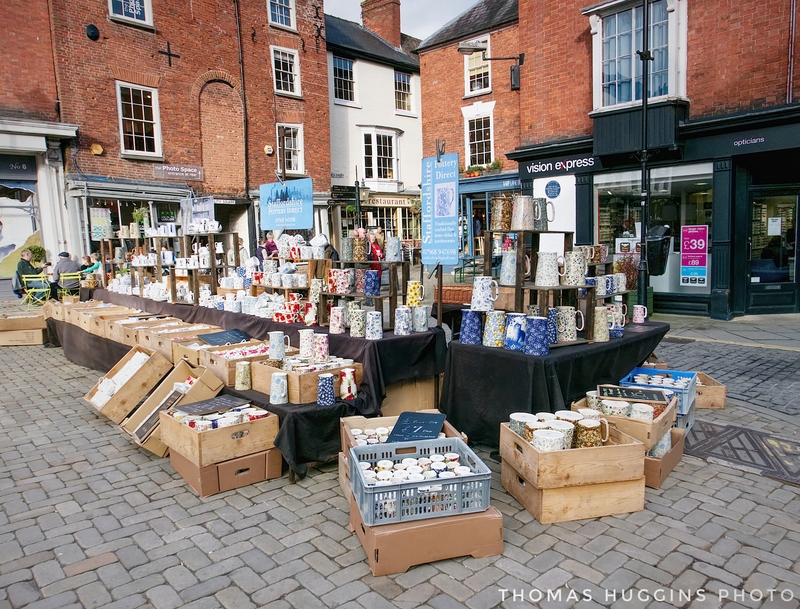 The Market was buzzing with people and high quality goods of different kinds. Tour guides were available for anybody who wanted more information on the historic town. 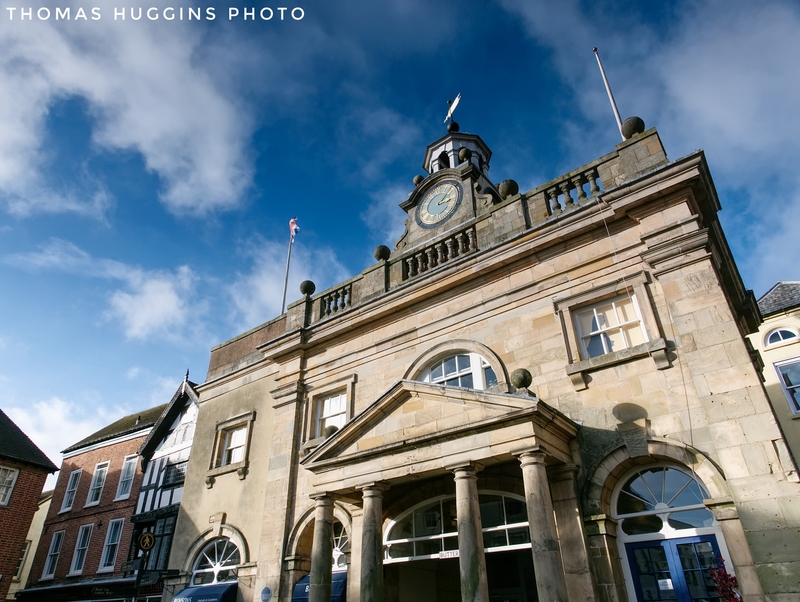 ‘The Buttercross’ building is an example of some of the great Georgian architecture in Ludlow. It faces towards Broad Street and was built between 1743 and 1746. 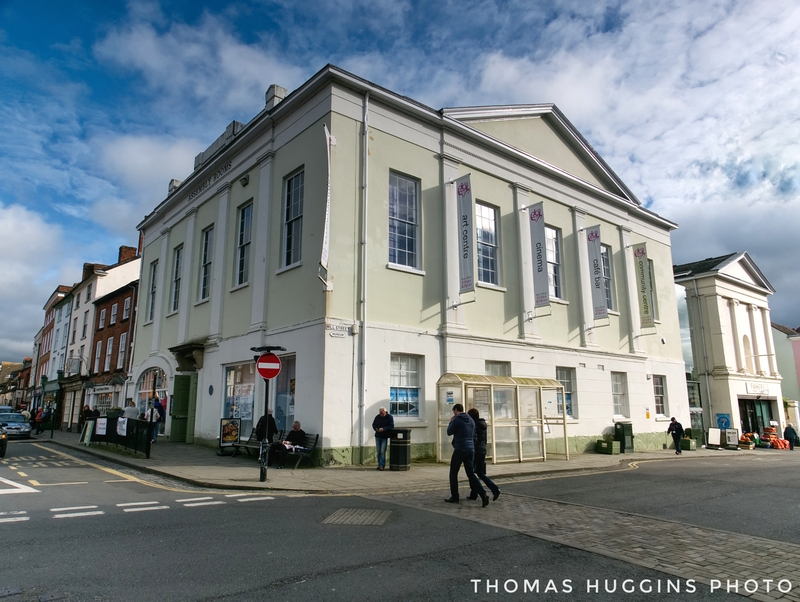 Ludlow assembly rooms is a vibrant mixed arts and community centre with cinema, streams and live events. 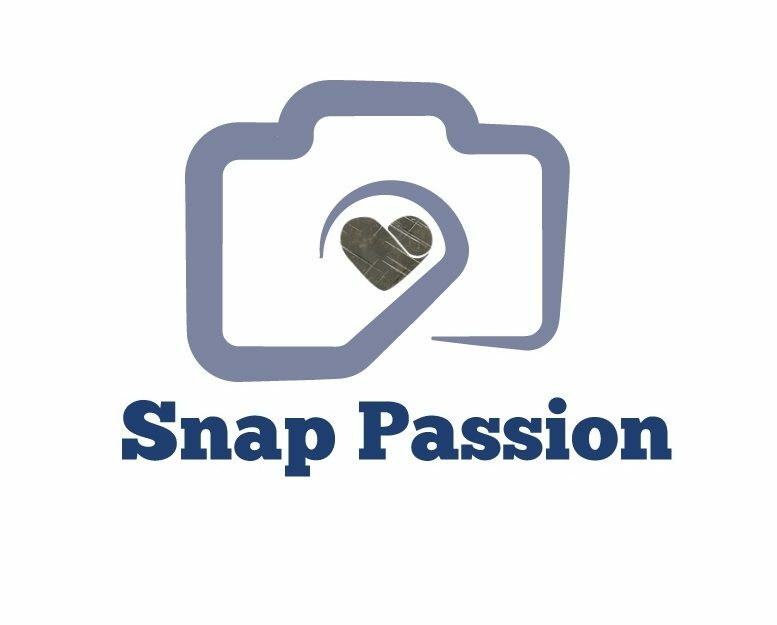 If you liked this, please feel free to like, comment, follow and check out the links to my Instagram and Facebook pages.